Dr. Remus Pricopie is the a Romanian Minister of Education, with long experience in the ministry. 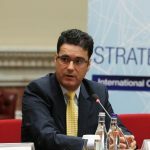 He is member of several boards and committees such as the International Advisory Board of the South-East Research Center (SEERC), the Foresight Commission of the Romanian Academy and the Intergovernmental Council of the International Programme for the Development of Communication, UNESCO, Paris. Between 2009 and 2012, he was president of the Board of Directors of the Romanian-US Fulbright Commission. 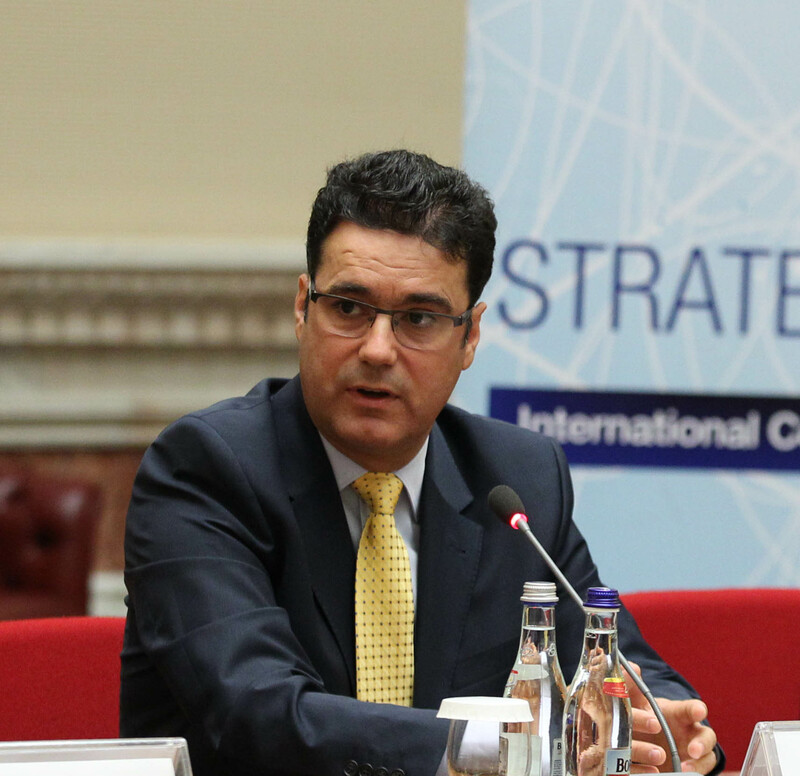 Dr. Constantin Brătianu is Professor at the Bucharest University of Economic Studies and at the National University of Political Studies and Public Administration. He is a member of the American Academy of Management, the Southern Association of Management, and of the International Association of Knowledge Management. He published over 30 books and over 200 papers in international academic publications. His main academic interests are knowledge dynamics, knowledge management, intellectual capital, and strategic management. Dr. Florina Pînzaru is Associate Professor and Dean of the Faculty of Management (National University of Political Studies and Public Administration). She is a senior trainer for Romanian and multinational companies, public and state-owned, in areas such as strategic marketing, communications and negotiations techniques. She published books in the area of management, marketing techniques and strategies, as well as branding. She coordinated and took part in various research projects related to strategic marketing communications.